Additional Info: The caravan has a fenced garden area making it secure for dogs. WiFi available. entertainment passes are included with each booking. Situated on the Jurassic Coast between Weymouth (18 Miles) and Lyme Regis (12 miles) an area of Outstanding Natural Beauty, this Park is close to the town of Bridport and the harbour of West Bay where Broadchurch was filmed. 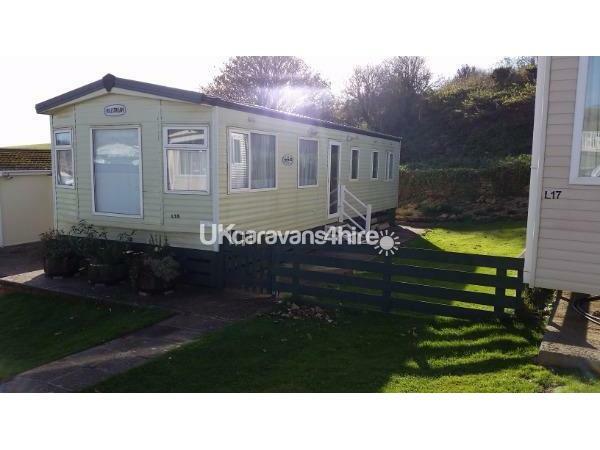 This is a three bedroomed caravan, one double and 2 twin, with a pull out bed in the lounge. 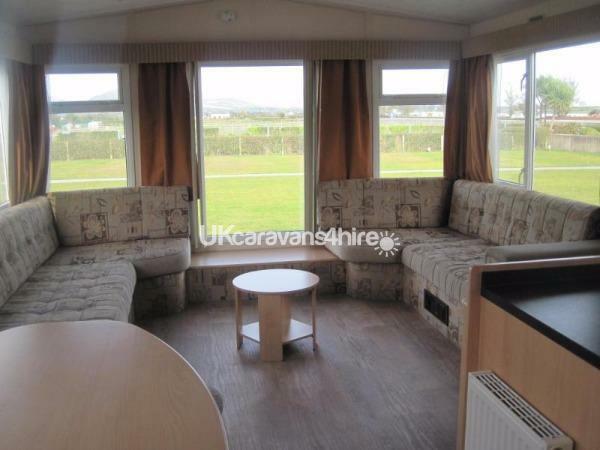 The caravan has a comfortable seating area with free standing table and chairs, also TV/DVD. Secure garden area with table and benches. Please bring your own bedlinen and towels. Dogs are accepted at an extra cost of £25 per week or part of, to be paid at the time of booking. A key deposit of £80 to be paid at the time of booking. This will be returned to you if the caravan is left in a clean condition and there has been no damage. 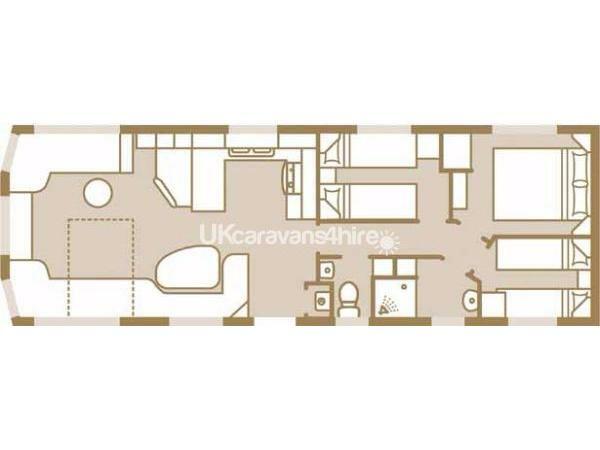 Please note that this is not a new caravan and she is showing her age, our prices reflect this. No reviews found. If you have recently stayed in this holiday home please leave a review, it only takes a few moments and will really help future guests when they are searching for holiday accommodation at Freshwater Beach.